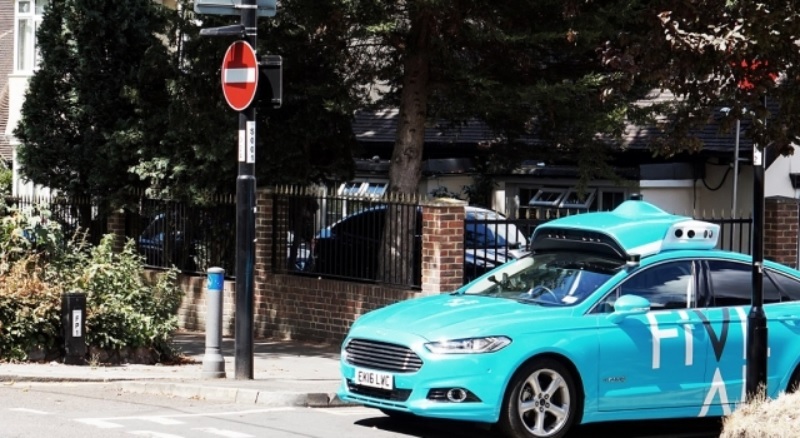 A UK company has started data gathering in two London boroughs as part of plans to trial a shared driverless passenger service in the Capital next year. The exercise, which is taking place in Croydon and Bromley, is designed to enable FiveAI to gain a ‘comprehensive understanding’ of the road environment and the behaviour of all road users including drivers, cyclists and pedestrians. As part of the 10-month project, up to 10 vehicles will be driven by trained human ‘safety drivers’. The vehicles are not demonstrating autonomous technology at this stage. FiveAI’s data gathering vehicles are clearly branded and feature an array of front-facing sensors on the roof. The data collected from the trial, which will take place at different times of the day and night, will be used solely to develop FiveAI’s driverless vehicle technology and will include imagery for object recognition and geometry to measure distance. “Throughout this exercise we want to keep residents informed about exactly what we’re doing, and why.